SKD 2/c Alton L. Livingston, graduated from Okla. A & M College; husband of the former Melba Farley. 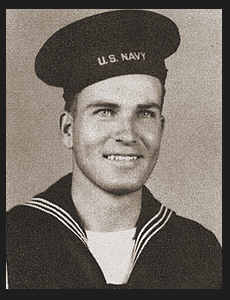 Entered Navy in Jan., 1944, trained in San Diego, Cal. and Sampson, N. J.